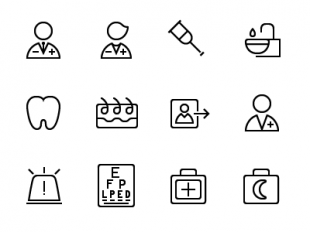 Click to download "100 free line icons"
Next: Mail. One Page. Freebies.